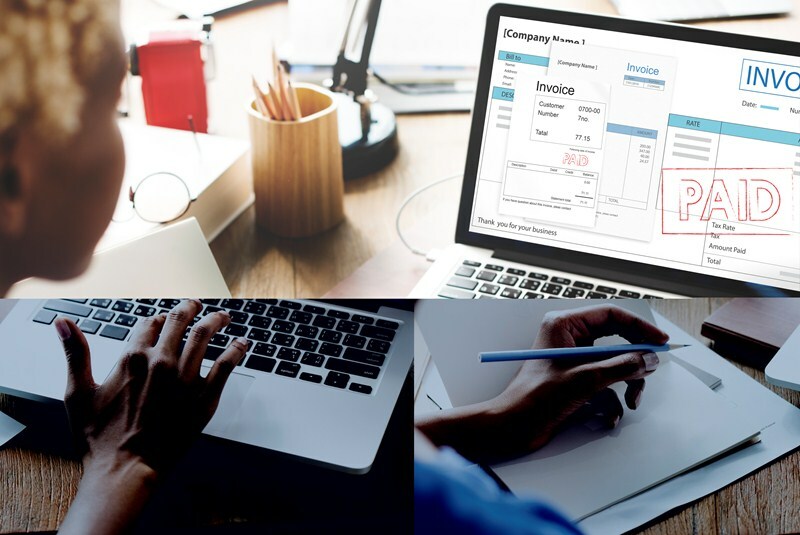 The taxable turnover threshold, that determines whether businesses should be registered for VAT, will be frozen at £85,000 for 2 years from 1 April 2018. 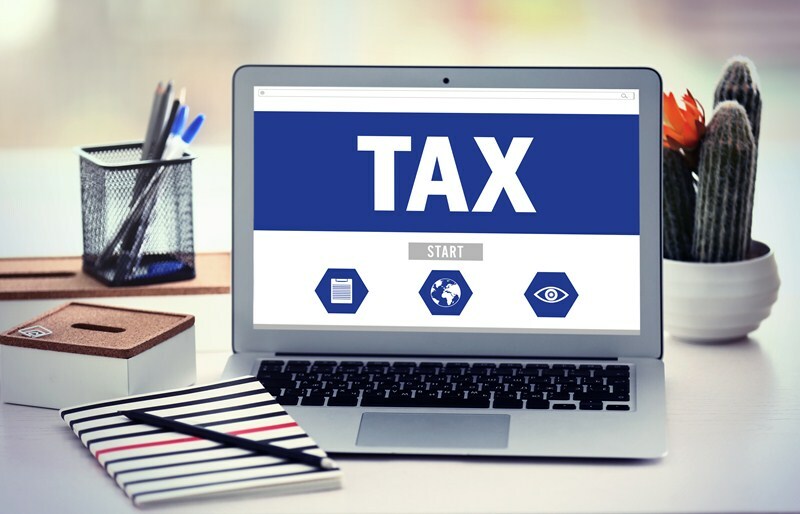 The taxable turnover threshold that determines whether businesses can apply for deregistration will also be frozen at the current rate of £83,000 for the same time period. At any time there are reasonable grounds for believing that the value of taxable supplies to be made in the next 30 days alone will exceed £85,000. The registration and deregistration threshold for relevant acquisitions from other EU Member States will also remain at £83,000. 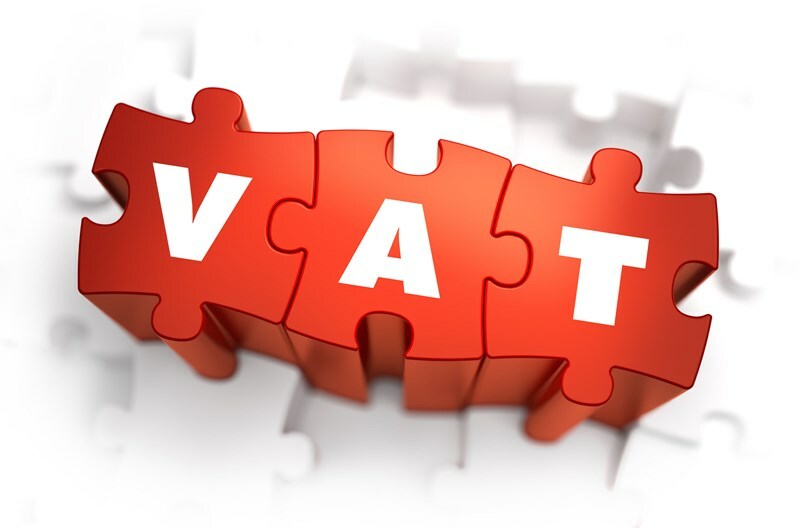 In the Budget, the Chancellor was clear that the UK’s VAT registration limit is the highest in the EU. By comparison, the threshold in Germany is about £15,600 and in Spain there is no threshold. 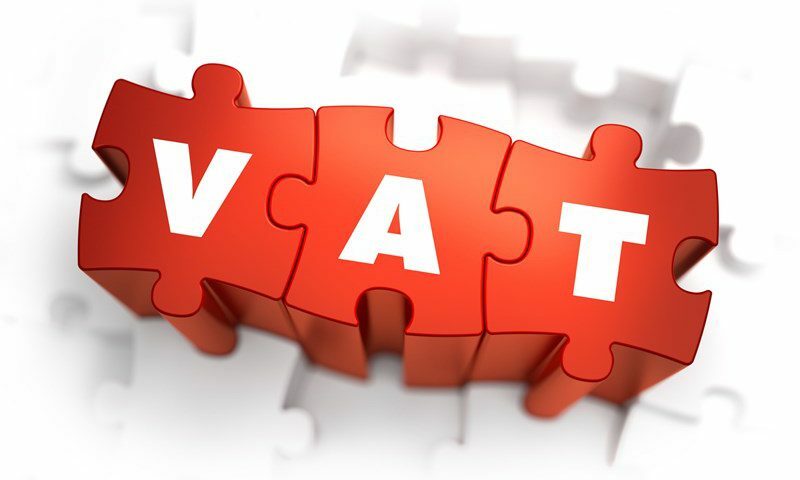 The ability to allow small businesses to stay outside the VAT system has many benefits but there are concerns about the gap between businesses that have to charge VAT against those that do not. 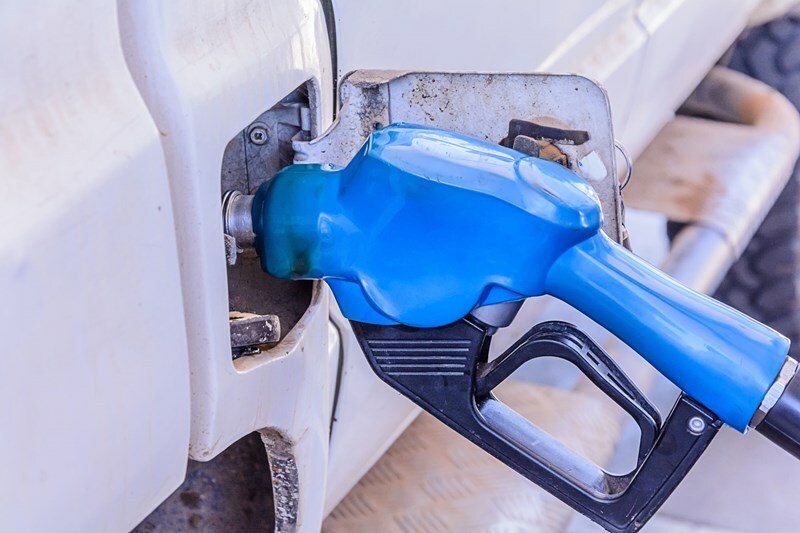 The Office of Tax Simplification (OTS) recently published a report and made a number of recommendations about the current level of the VAT threshold. The government will consult further on making changes during the 2-year period that the registration limit is frozen until 31 March 2020.